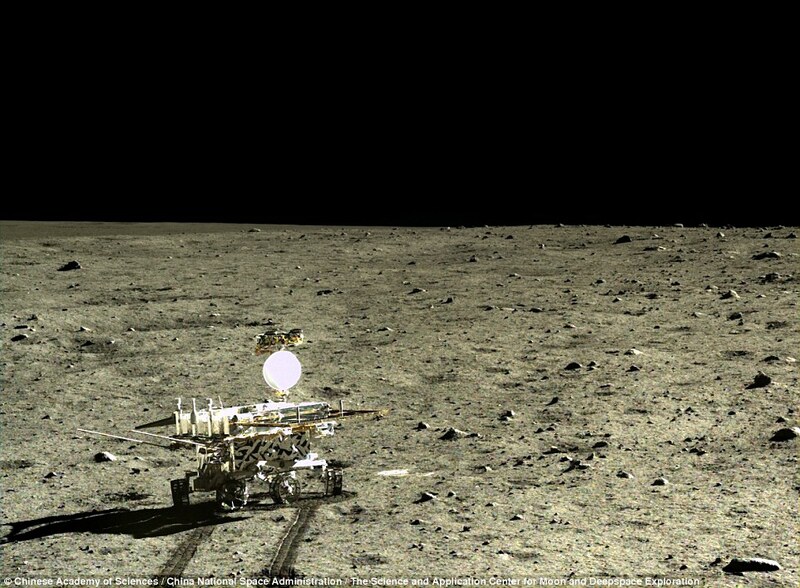 While exploring the lunar surface, China’s Chang’e 3 lander discovered a new type of moon rock, and managed to snap THOUSANDS of high-resolution images of the moon. 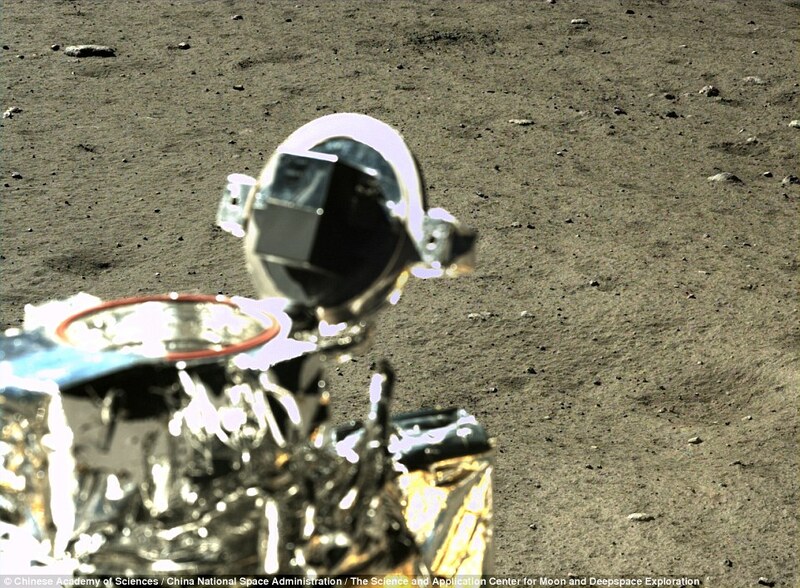 For the first time ever, you can take a peek at the lunar surface like never before thanks to the sophisticated cameras located onboard the Chang’e 3, one of China’s most advanced lunar landers. 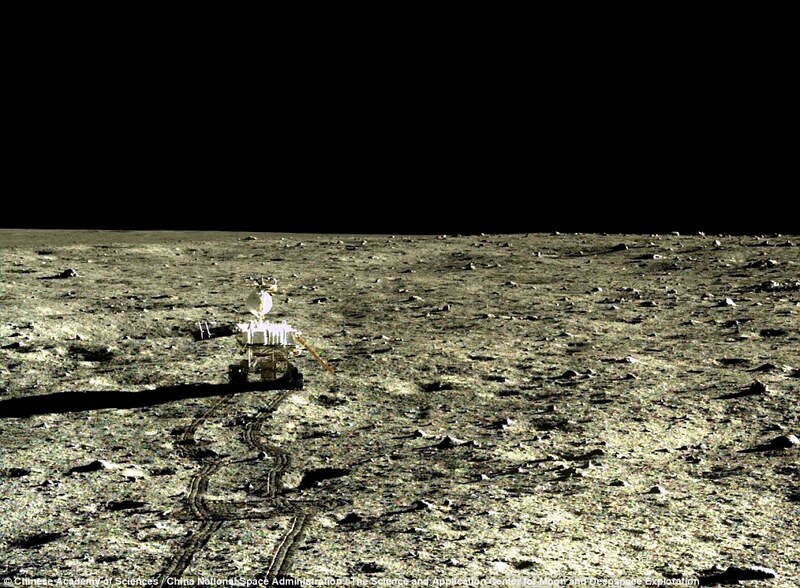 The Lunar Mission touched down on the moon in 2013, on the region known as Mare Imbrium –where researchers believe in the distant past, actual water could have existed—making China the third country in the history of mankind to achieve a soft landing on the lunar surface, after the Soviet Union and United States of America. 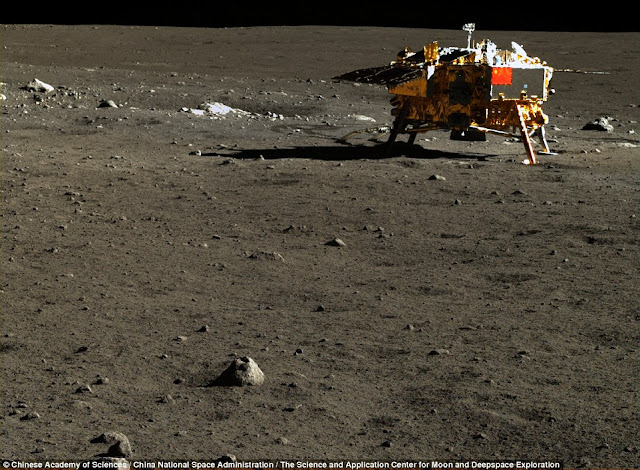 While the mission took place in 2013, China’s National Space Administration released thousands of the high definition images during 2015. The images however, weren’t displayed by western media due to the fact that China is used to release images in a period of one to one and a half years after received them. Not long ago, Planetary Society’s Emily Lakdawalla spent weeks searching through the photo trove –which has over 45 gigabytes of data—and presenting it all in a easily downloadable manner for the entire world to see. 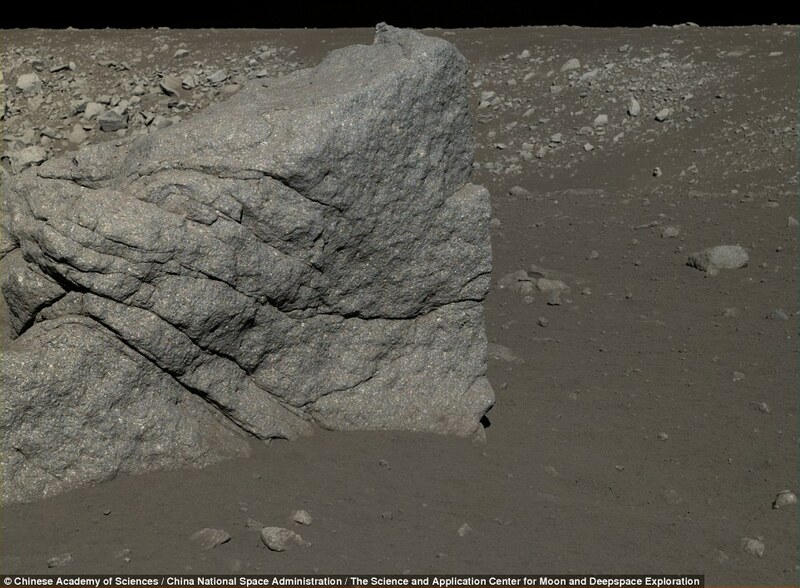 The images are beyond fascinating and have helped scientists around the world, to understand the complex and mysterious geology of the lunar surface, even revealing a completely new moon rock, undiscovered by previous mission of the Soviet Union and United States. 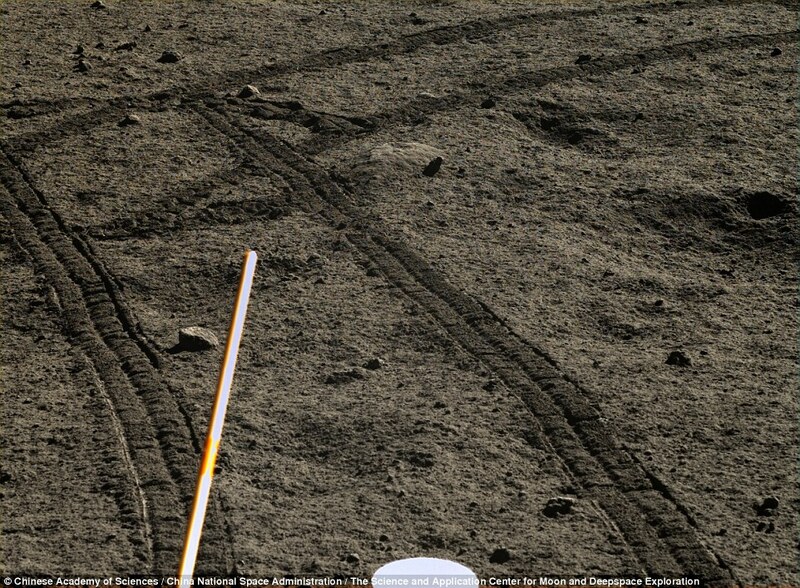 Two years after touching down on the lunar surface, the instruments onboard the lander remain functional. But China isn't stopping there and it seems they have great plans for the moon, reveling possible manned moon mission in the near future, expanding the lunar exploration like never before. 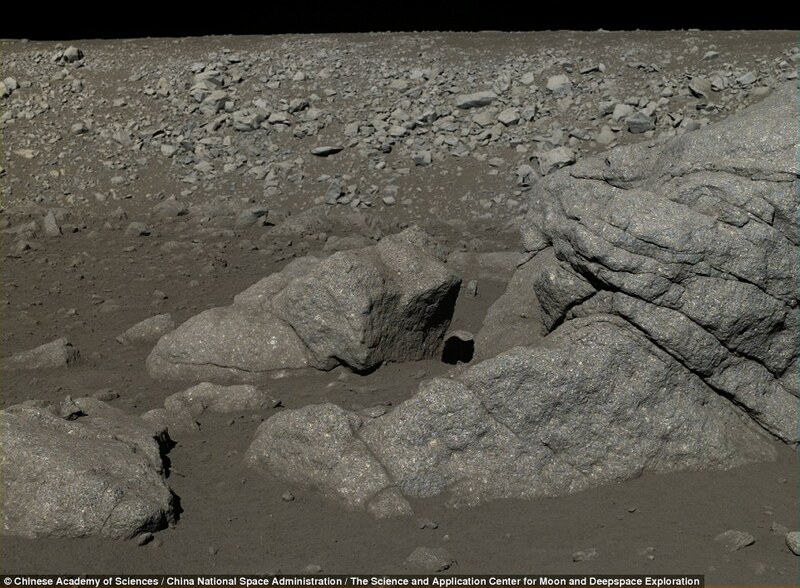 While the CNSA website is difficult to navigate - not to mention entirely in Chinese - the US Planetary Society has reposted the images from both Yutu and Chang'e 3 in accessible formats. In 2017, China plans to send another lander to the moon which will even return numerous lunar samples back to Earth, exploring the moon in the process and helping researchers back on Earth understand the complex geology and origin of the moon, which has remained one of the most mysterious celestial objects in our solar system.